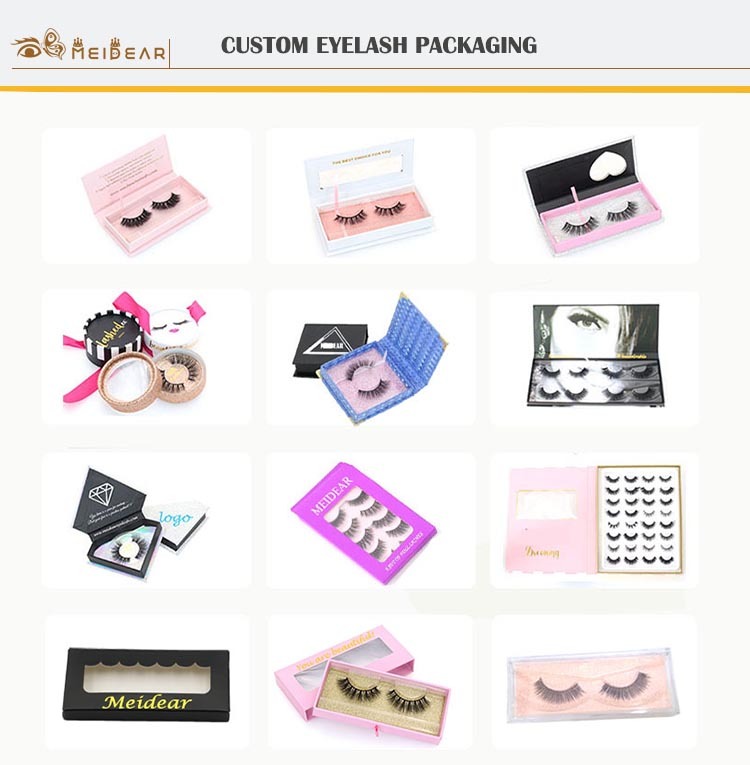 Eyelashes vendors supply OEM ODM custom packaging design with private label.We are so excited to have this opportunity to introduce our glamorous 3D faux eyelashes,our 3D faux mink false lashes will offer you a more glamorous look.They are lightweight, fluffy and vegan friendly.East to reply and remove,they can reused up to 25 times with proper care.We can do the long eyelashes and short eyelashes. 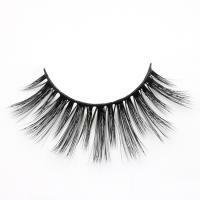 Natural and dramatic both available. 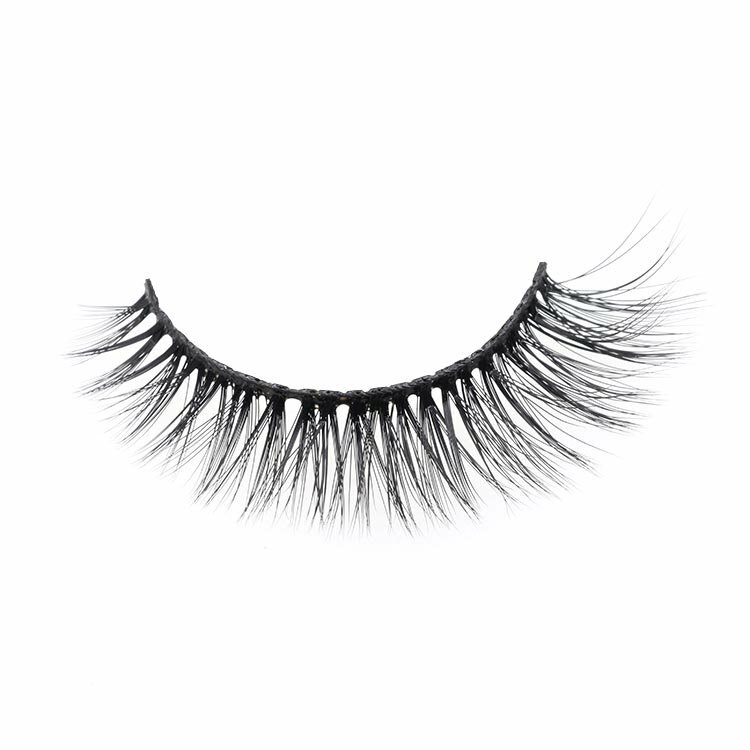 Our 3D faux mink false lashes are exquisite and 100% cruelty free,the eyelash band are selected for a perfected and comfortable band.We only offer the highest quality eyelashes for our customers,these faux mink lashes are same comfort and softness as real mink fur eyelash,they are durable and can be reused up to 25 times with good care. 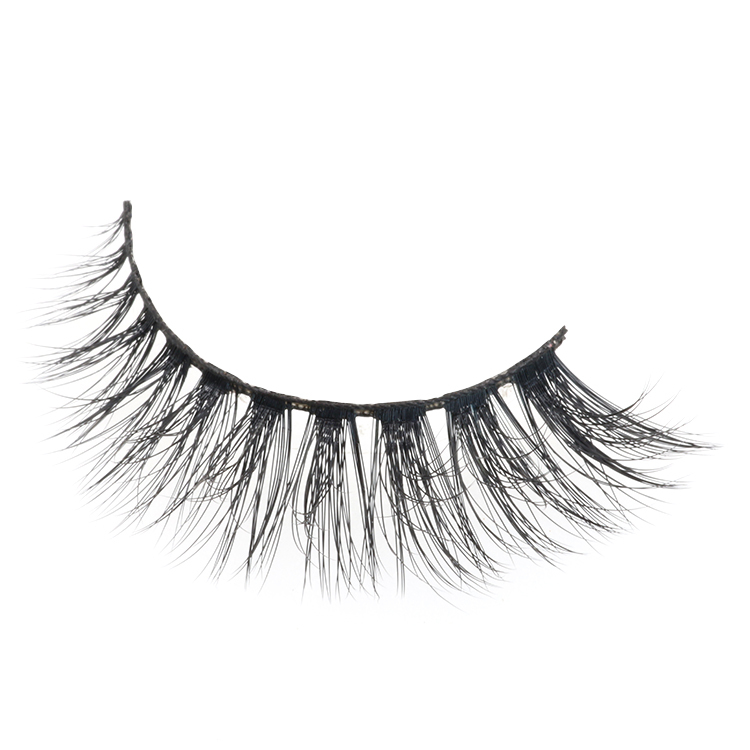 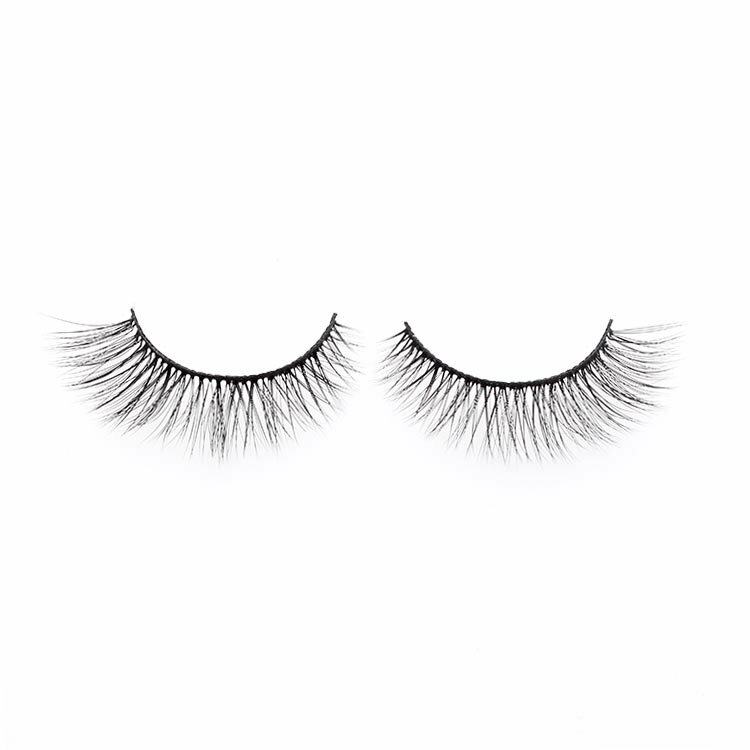 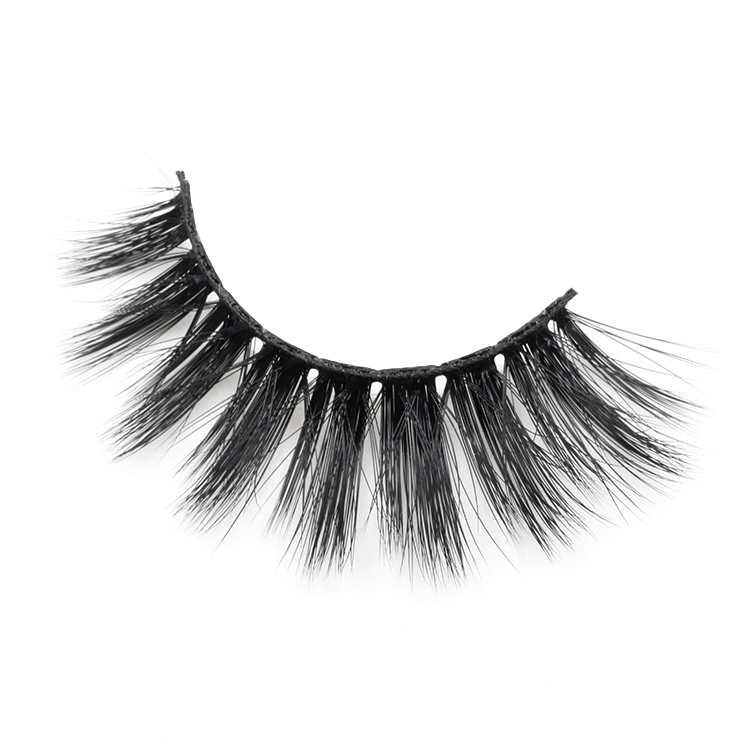 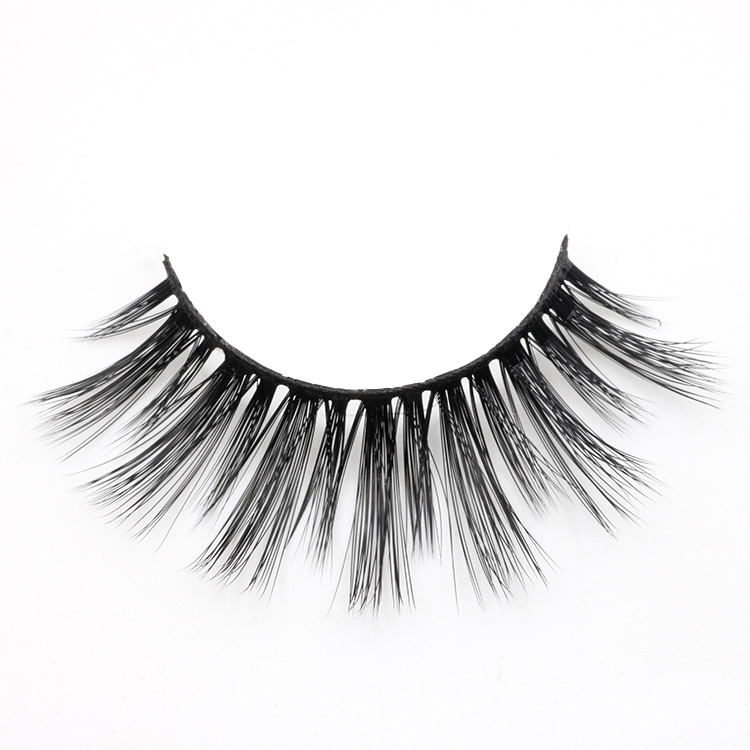 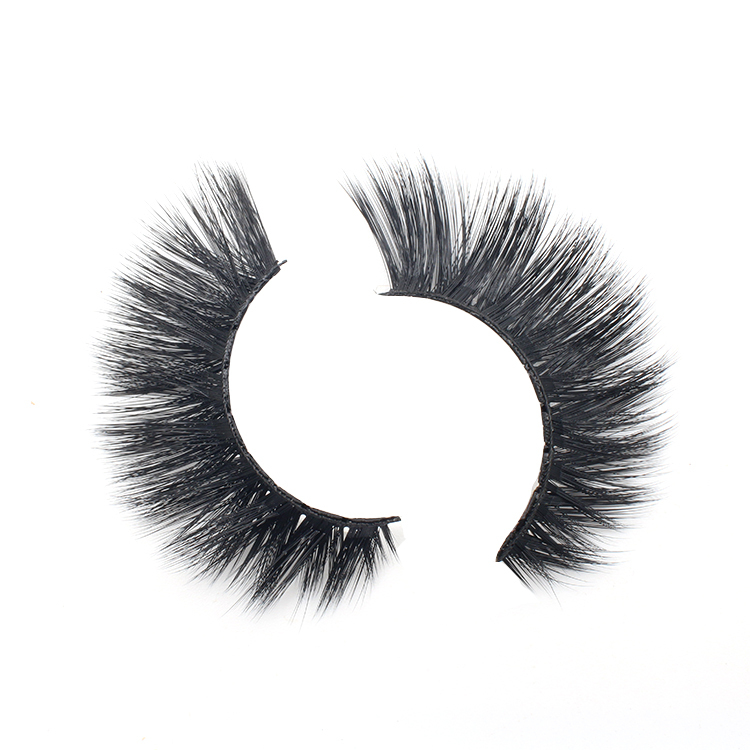 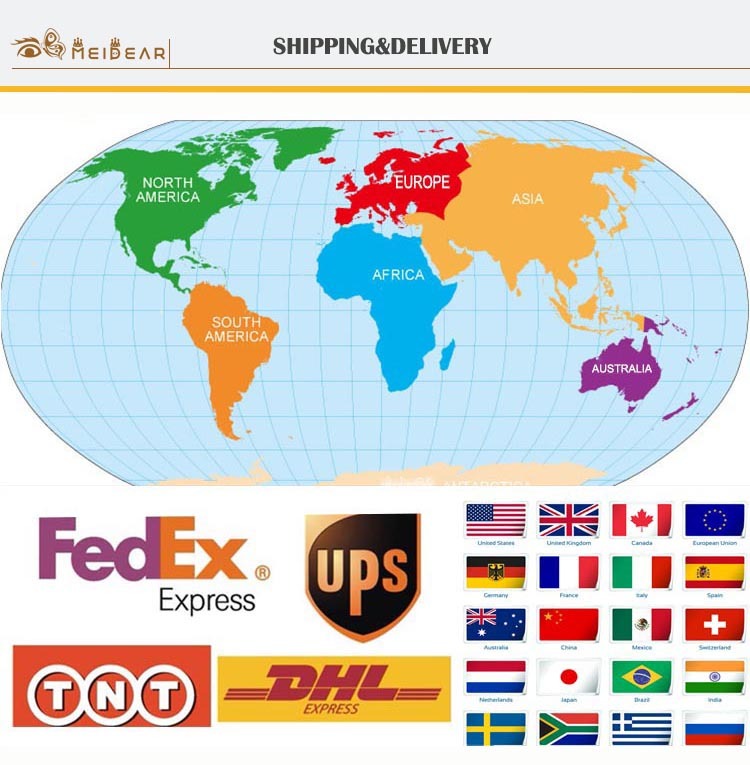 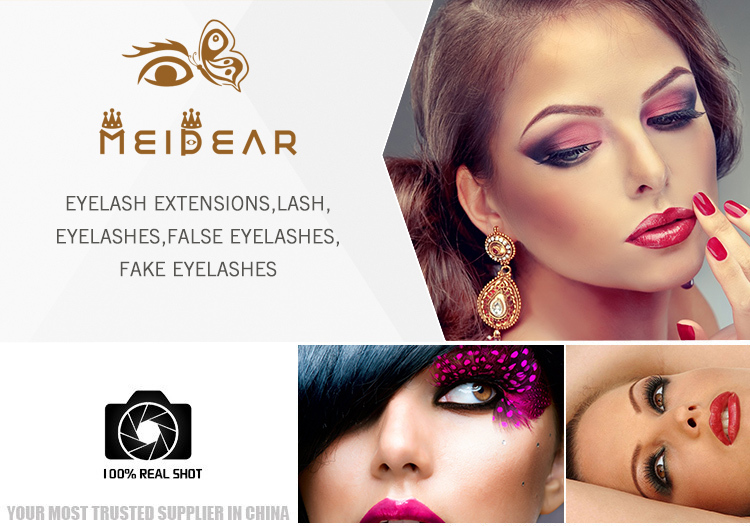 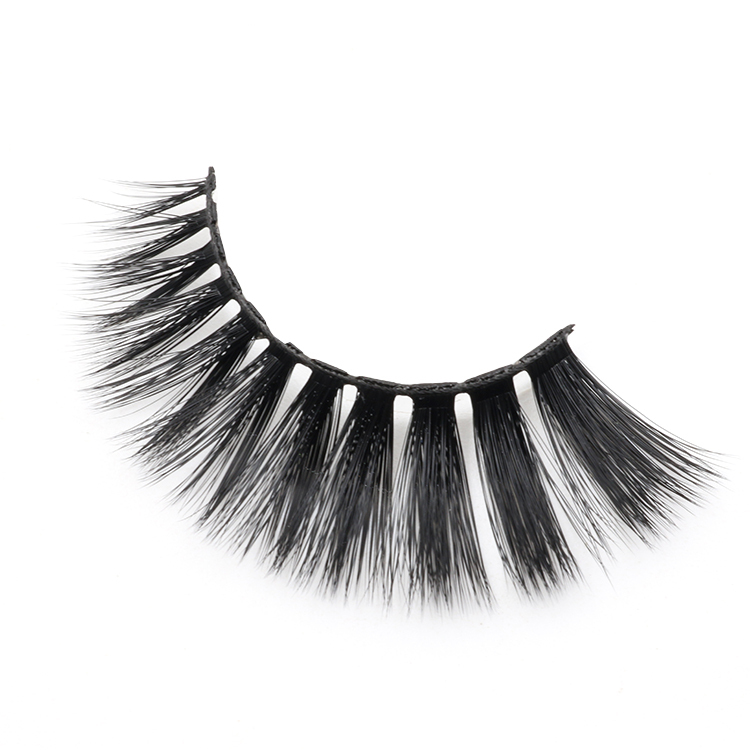 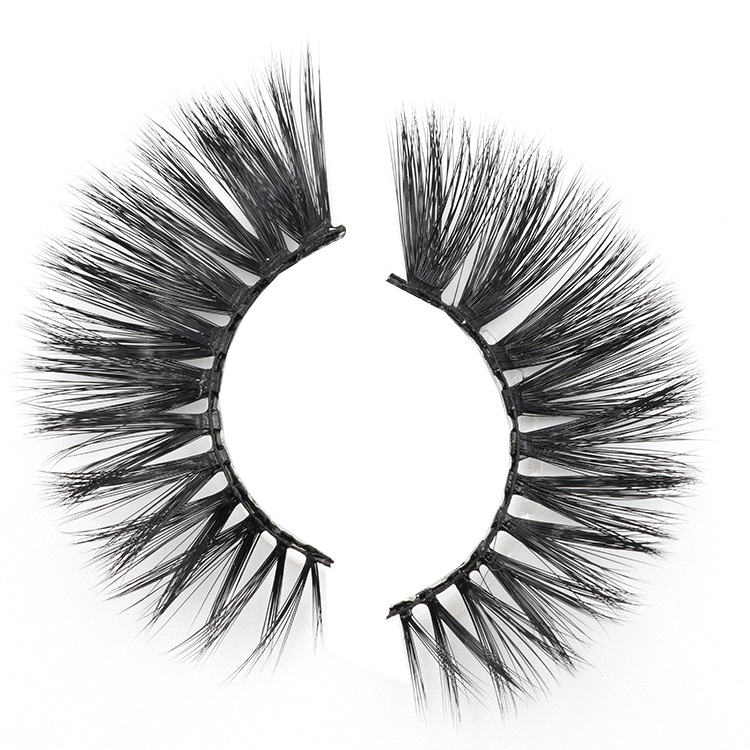 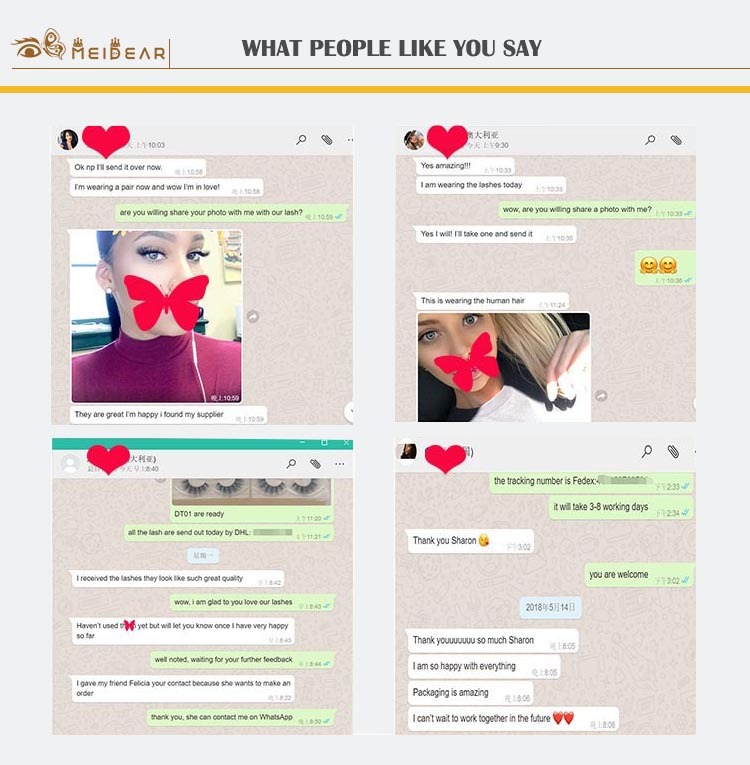 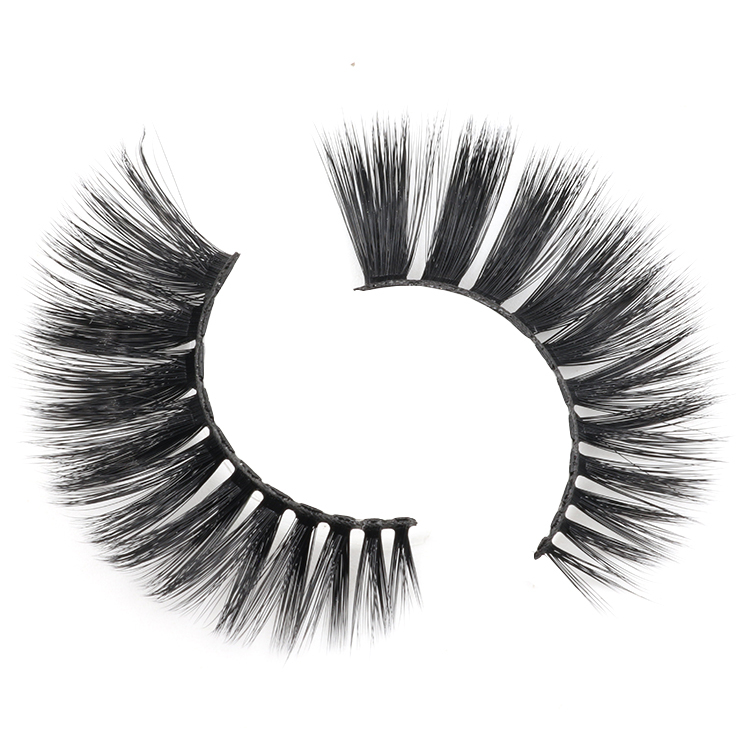 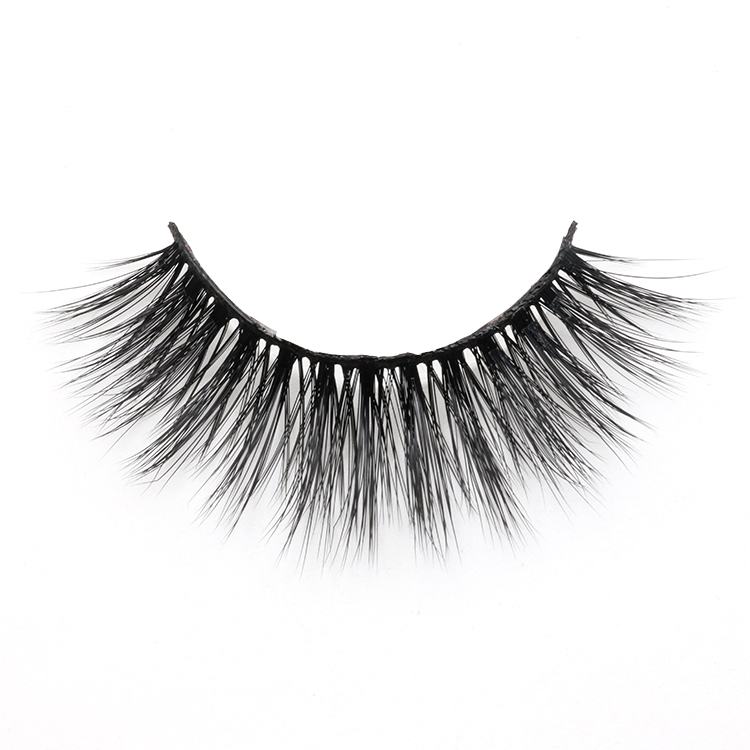 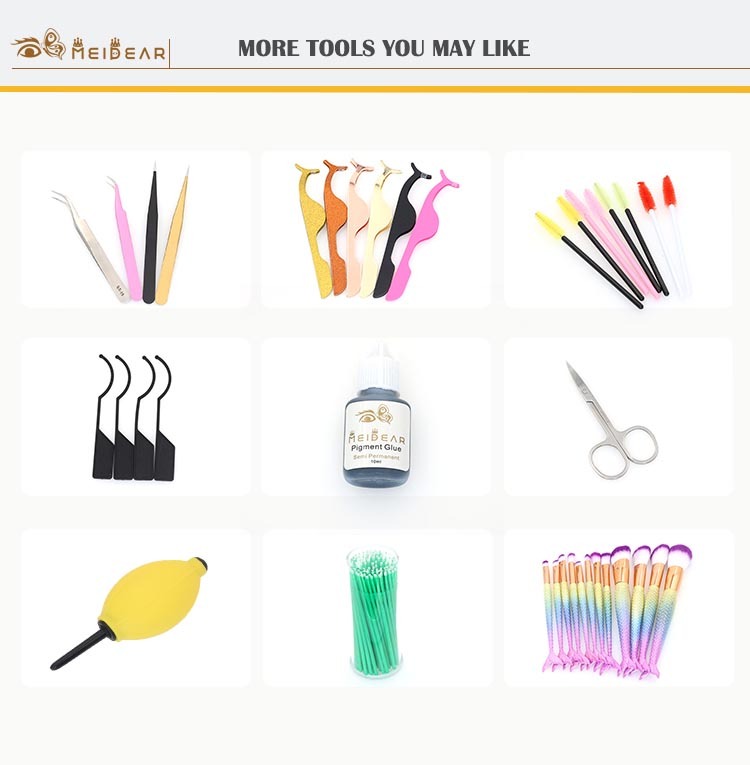 Our beautiful 3D faux mink false lashes are very suitable for wedding, special occasion and daily life.You will get the best look for any occasion.They are very easy to wear and remove.